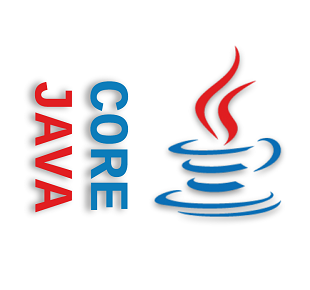 These tutorials demonstrate how to compile java source code programmatically and other related feature. The javax.tools package was added to Java SE 6 as a standard API for compiling Java source which lets you add dynamic capabilities to extend static applications. These tutorials provide a quick description of the major classes in the package and demonstrate how to use them to compile Java source from files or from generated strings, and load them in the same JVM process without restarting. Introduction to Java SE Compiler API, demonstrating how to invoke java compiler programmatically and capturing compilation errors and warnings. How to compile code from a string object by customizing SimpleJavaFileObject and load it using default class loader. Load dynamically generated compiled code using URLClassLoader. Compiling dynamic code to a byte array and load it from memory.